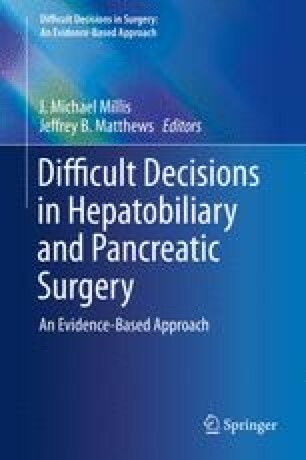 Recurrent cholangitis is inevitably due to biliary obstruction, and the most frequent causes are either: stones in the common or hepatic bile duct; or intrinsic stricture(s) of the biliary tract or narrowing at previously constructed bilioenteric anastomoses. The initial treatment is straightforward, and includes fluid resuscitation and antibiotic therapy, and is followed by biliary decompression using any means necessary. Depending upon the etiology and available expertise, this is generally accomplished by retrograde endoscopic or percutaneous transhepatic drainage. Emergent operative therapy is a rare event in current practice. Definitive therapy is dependent upon the etiology, and may utilize endoscopic or percutaneous dilation of strictures. However, hepatic resection of diseased segments or operative correction of biliary or anastomotic strictures may be required, with the goal of reestablishing uninterrupted flow of bile to the gastrointestinal tract to prevent recurrent infection.